Back with another entry about Japan and now we are staying in Tokyo again after 2 years! You'll find me mostly in Kyoto whenever i'm back in Japan and the only time i head to Tokyo is to either land or take off from Haneda airport. I remembered during my first trip to Japan i stayed at Ikebukuro, didn't understand the language one bit except for saying "hello" or "thank you", so much has changed since then. Also there are actually many parts of Tokyo i've yet to properly explore like Akihabara (always rush by), Ueno, Asakusa and many more, all of them were just passing by and i'm sad that i never got to really take my time to stroll around looking for interesting stuff to do or take photos of. But of course one step at a time so that's why i'm back in Tokyo this round to discover Kichijoji! Not a very commonly mentioned area amoung tourists sadly, but people do know certain main attractions like Inokashira park and Studio Ghibli museum which is actually located within the area. But there's more in the area than just those 2! Before i go further sharing about what to do in Kichijoji, i would like to introduce to you guys one of the most convenient and comfortable hotel i have ever stayed at in Tokyo so far. Staying in hotels especially around central Tokyo can be quite hefty that's why most people would opt to stay in either dormitory or other budgeted options, however by just going slightly abit away from the city the prices surprisingly drops and abit far isn't exactly "far" too, probably like 15 mins away from central Tokyo. I first heard about this area thanks to Danny Choo when he wrote an entry on his website introducing this place back in 2013 but it never crossed my mind to add it to my bucket list of "Must Visit" until recently when i started sharing more niche topics regarding Japan so that's how this trip came into the picture lol. Have to admit that i fell in love with this area the minute i set foot here upon arriving at Kichijoji station, there's just something magical about this whole area that you'll feel somewhat calm and homely. Definitely a different atmosphere from the bustling busy city central (like Shibuya) where claustrophobic people like me tend to get really uncomfortable from being surrounded by so many people. So i think Kichijoji is a perfect area to stay at and enjoy Tokyo slowly. After my previous stay here last month, learned lots of things like how it's so much more easier to just wait in the airport till morning if i were to miss the last bus due to flight landing delays. A direct route transit is always much better especially when you have a heavy luggage with you, wouldn't advise you to take the train as you'll need to change lines at Shinagawa/ Shibuya station. Located about 15mins away from Shibuya Station and easily accessible to most major tourist attractions around Tokyo like Shinjuku, Tokyo Dome, Asakusa, Ginza, Odaiba, Mount Takao and even Tokyo Disneyland (located in Urayasu, Chiba). 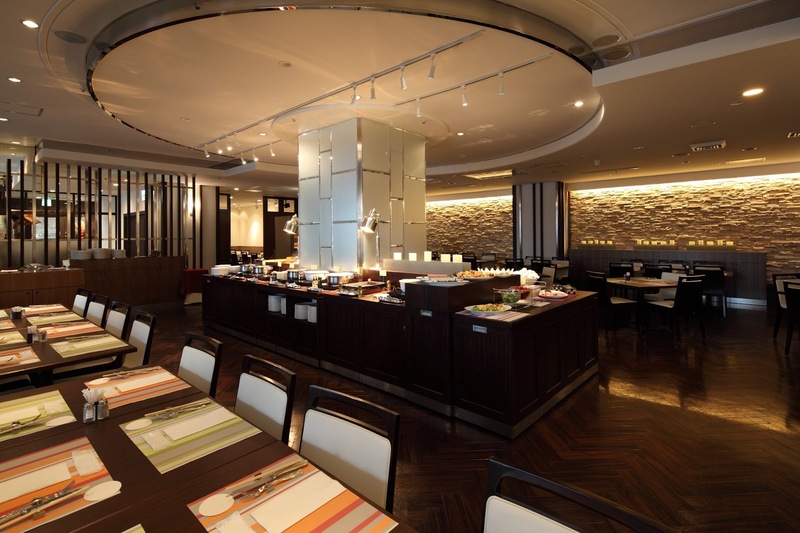 From major airports like Narita and Haneda you can easily get a direct bus to and fro to the hotel. No hassle to keep on changing trains just to reach the hotel, limousine bus schedule and ticket details can be found here. Kichijoji Tokyu REI Hotel is part of Tokyu hotels Global that has many hotels throughout the region of Japan in strategic areas making it one of the top selections for tourists accommodation. So you can be at Kyushu, Okinawa, Kansai, Tokai, Chubu, Tohoku, Hokkaido, Chugku and Shikoku, you'll still find Tokyu REI Hotels. 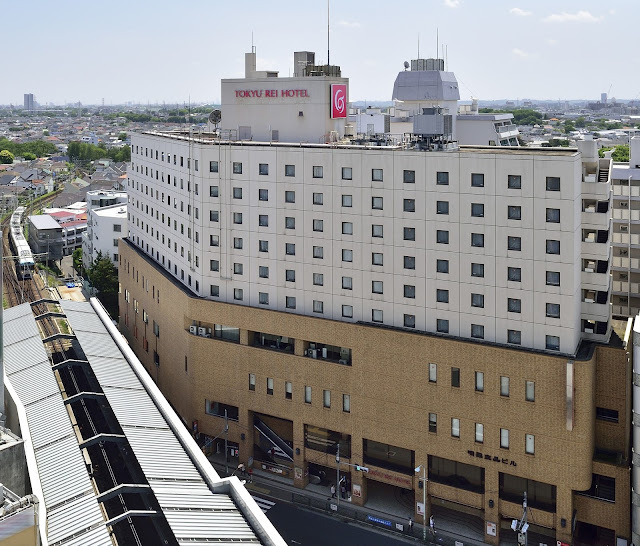 In Kichijoji itself there are only 2 hotels there and Tokyu REI has the most rooms, a total of 234 rooms available! Watch this video as i take you guys from the station to the hotel! It's about 5 mins walking distance from Kichijoji station itself, a very convenient choice for tourists, no dragging heavy luggages long distance. or other equipments like iron, plug extensions, etc. Each room has its own mini fridge, toiletries, towels, bathrobe, hair dryer and a complimentary bottle water is given as well. It's pretty well equipped for me especially when there is a hairdryer (i wash everyday in Japan) and iron available. One thing about majority Japanese toilets is that they have bathtubs in it regardless how limited the space are, room keeping is done on a daily basis to ensure their standard of cleanliness and a comfortable stay for the guests. Serves delicious selection of freshly made Japanese and western dishes served buffet style for breakfast during 7am - 10am daily, which you can come down to enjoy with your coupon whenever you stay with Tokyu REI. They are open throughout the day, but by sessions. 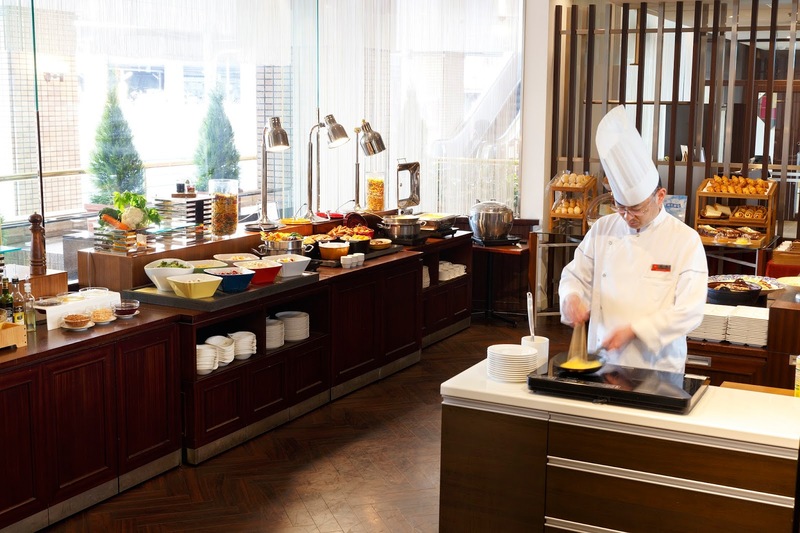 During lunch and dinner guests can enjoy authentic Japanese style sets from 1,728 yen (lunch) and 2,970 yen (dinner). I was actually pretty surprised to find that Tokyu REI hotel has banquet halls available as well, not just 1 but 4 different types of halls! For a hotel that looks rather compact in size from outside, it sure has alot of surprises. If you are looking to hold a wedding or party here, you may inquire within for hall bookings alongside with guest rooms. 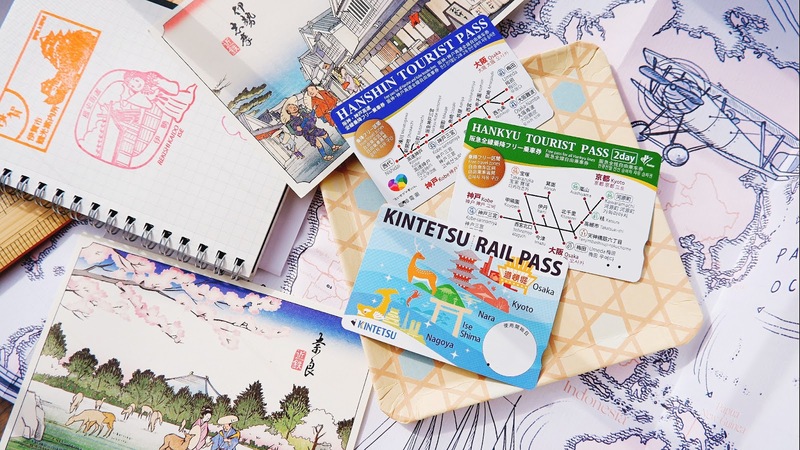 If you are a frequent traveler to Japan then you might want to consider signing up for their membership to enjoy additional perks, like special price discount rates and you can accumulate points with every stay with them which can be converted credit gift cards. 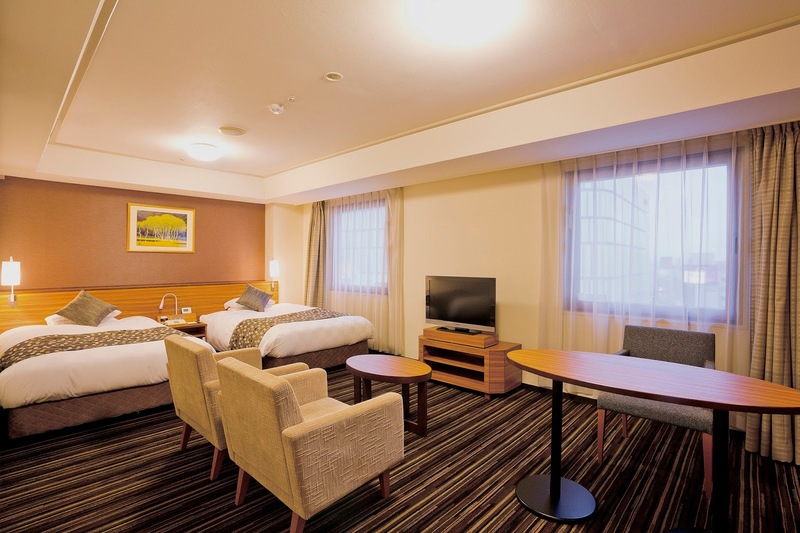 I will be sharing my review about the hotel soon, so if you are looking for a place to stay during your trip in Japan that's clean, strategic and affordable, you may check out Tokyu REI hotels. For Tokyo i would highly recommend staying in Kichijoji, the neighborhood is more child friendly and welcoming compared to the city central, it's more suitable for traveling families as their are lots of kids friendly places you can visit. Make sure to subscribe to not miss out on more posts about Japan!